With an intuitive touchscreen digital infotainment system front and centre, you can swipe, pinch and tap to instantly play the music you love, access maps, messages and more via your smartphone and in-built Apple Carplay® and Android Auto™ connectivity*Compatible Apple® or Android™ device required.. Everything you love, right there at your fingertips. 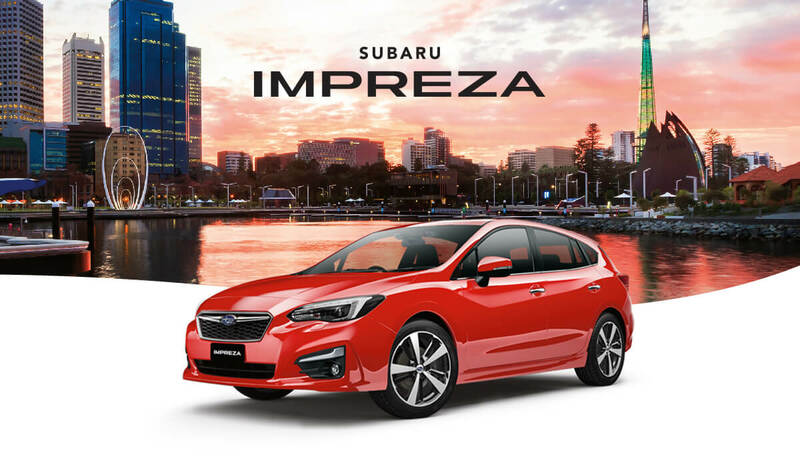 The Subaru Impreza range starting from $25,290 RDP - $33,560 RDP* Price is the manufacturer’s recommended retail driveaway price (RDP for Sydney metro areas) and includes the vehicle price, 12 months registration, stamp duty, luxury car tax (if applicable), CTP insurance cost estimate (based on private purchaser with good driving record) and a recommended charge for dealer delivery. Final on road costs may vary according to individual circumstances and actual driveaway price may vary between Retailers. Ask your Retailer for confirmation of their driveaway price. Business and Government buyers excluded. The Subaru Impreza is loaded with cutting-edge technology. 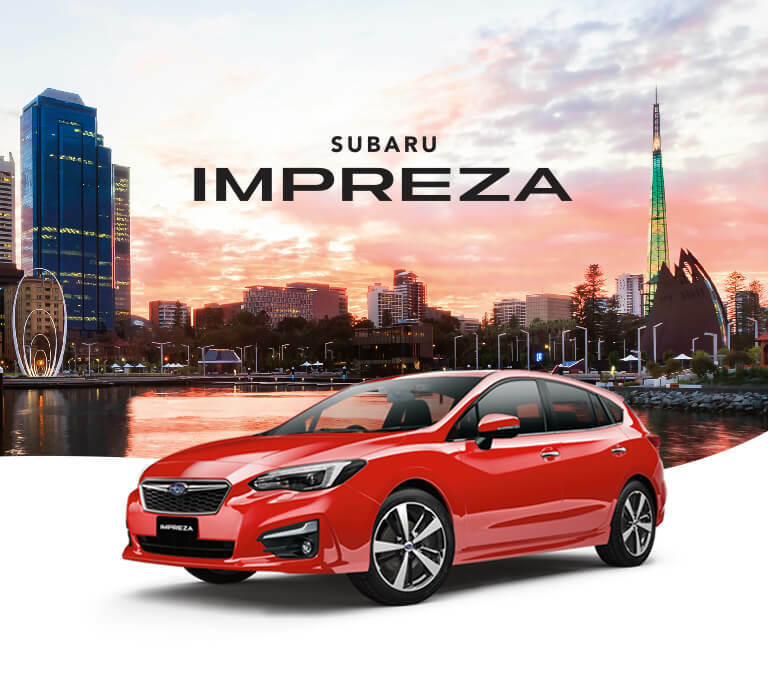 From EyeSight®1 Driver Assist, Subaru’s Vision Assist, Apple Carplay® and Android Auto™ connectivity2, intuitive touchscreens and more, a Subaru Impreza is one of the most technologically advanced cars on the road. Made to make life better, easier and a whole lot more fun helping you to make the most of every moment. 1. EyeSight® standard on Subaru Impreza 2.0i-L AWD, 2.0i Premium AWD and 2.0i-S AWD variants only. Prices start from just $25,290 RDP*Price based on Sydney, 2000. Price is the manufacturer's recommended retail driveaway price (RDP) and includes the vehicle price, 12 months registration, stamp duty, luxury car tax (if applicable), CTP insurance cost estimate (based on private purchaser with good driving record) and a recommended charge for dealer delivery. The quoted RDP is an estimate based on the postcode selected by you, and is not applicable to business or government buyers. Final on road costs may vary according to individual circumstances and actual driveaway price may vary between Retailers. Ask your Retailer for confirmation of their driveaway price. for the Subaru Impreza 2.0i AWD sedan and go up to $33,560 RDP*Price based on Sydney, 2000. Price is the manufacturer's recommended retail driveaway price (RDP) and includes the vehicle price, 12 months registration, stamp duty, luxury car tax (if applicable), CTP insurance cost estimate (based on private purchaser with good driving record) and a recommended charge for dealer delivery. The quoted RDP is an estimate based on the postcode selected by you, and is not applicable to business or government buyers. Final on road costs may vary according to individual circumstances and actual driveaway price may vary between Retailers. Ask your Retailer for confirmation of their driveaway price. for the Subaru Impreza 2.0i-S AWD hatch. Enjoy your Subaru Impreza more. Style it up with a sports mesh grille. Or expand your storage thanks to roof cross bars and a luggage pod. Best of all, our huge collection of Genuine Subaru Accessories are Factory approved by Subaru, and protected by our manufacturer’s warranty. If you own a new or used Subaru, you’re already in the club. With full access to a range of owner benefits, and peace of mind the moment you drive out of the showroom. 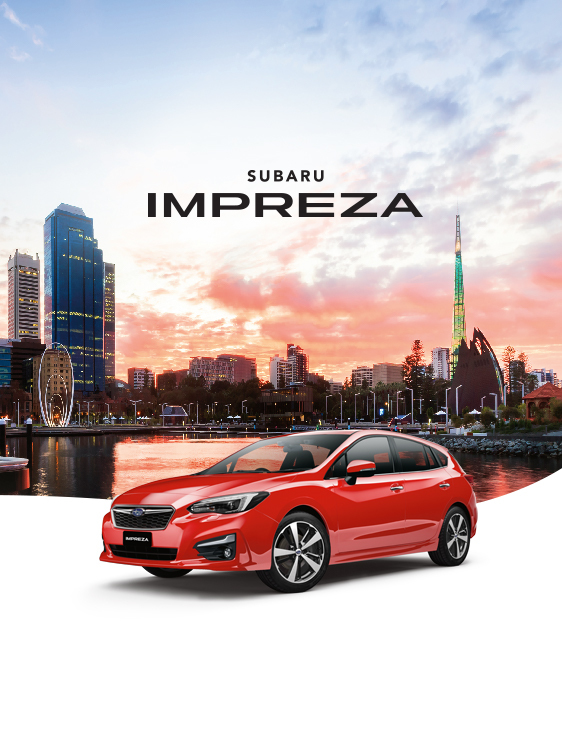 If this is your first Subaru, find out all the extras that come with the Subaru Impreza. Subaru Impreza 2.0i AWD hatch shown.